I Rejoined Weight Watchers and Still Eat Cheese! In 2010 I lost 50 pounds got within a few pound of my goal weight. 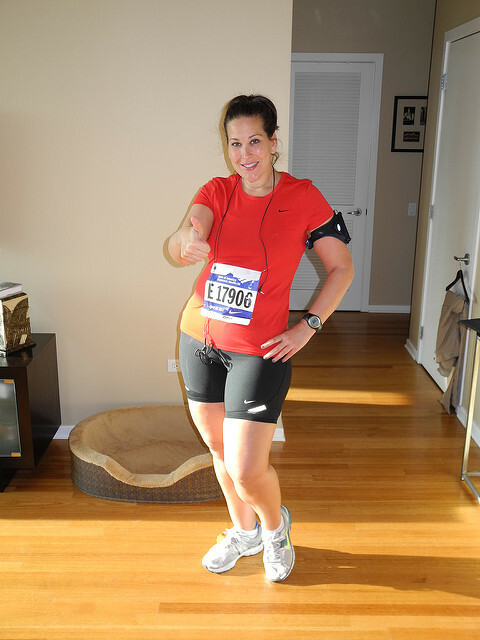 That me up there, almost at my goal weight, ready to run. I was happy, I was fit and I was on Weight Watchers. In 2013 I had a major set back. A wave of sadness overcame me. I’m happy to say that I came thought it but during that time I gained weight, a lot of weight. At first I was in denial, then I was angry and then I was looking for a quick fix(s). I spent most of 2015 gaining and losing the same 10 pounds. Weight Watchers has been the only weight loss program that has ever worked for me. For what ever reason, the point system just works. One day in April, the 4th to be exact, I said to myself “enough is enough!” Go back on Weight Watcher. And so I did. Since rejoining Weight Watchers I’ve lost 20 pounds. TWENTY POUNDS. I’m losing on average a pound a week. I eat out regularly, drink alcohol, and eat pizza or tacos weekly. I even eat cheese pretty much every day. Yes Cheese. Oprah has her bread, I have my cheese. But now I’m make smart cheese choices. 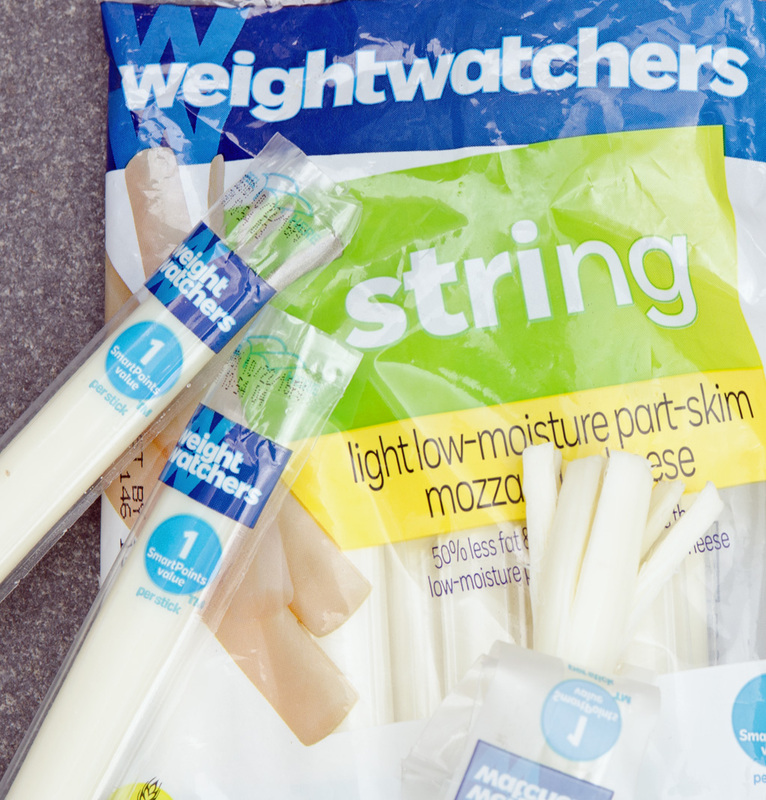 Drawn to the 1 point per stick, I picked up a package of Weight Watchers Light Mozzarella String Cheese when I was grocery shopping at Meijer. 1 Point Cheese….WooHoo! 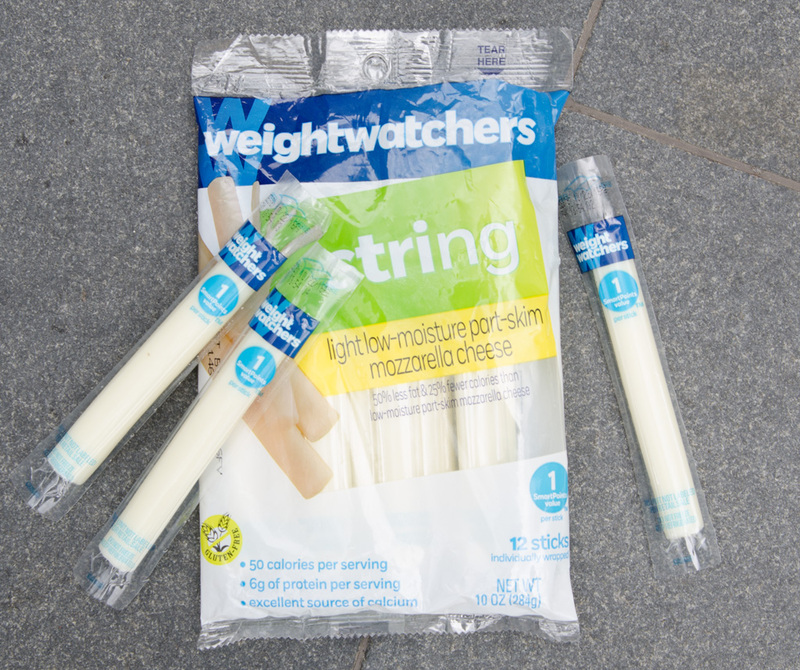 Weight Watchers Cheese sticks have 50% less fat and 25% fewer calories than typical String Cheese. I can eat it and not feel guilty. Its a great snack for when I’m on the go in back to back meetings at work. It’s my favorite afternoon snack. I can eat it in a meeting and still keep my focus. No mess and it’s not noisy to eat. Every morning I grab a stick and add it to my lunch box. Each stick has 6 grams of protein so it keeps me feeling full. Now I know what you thinking…how does it taste? Honestly, I think it’s better than any other string cheese I have tried. It’s not super salty (my main complaint about others string cheeses) and it shreds. 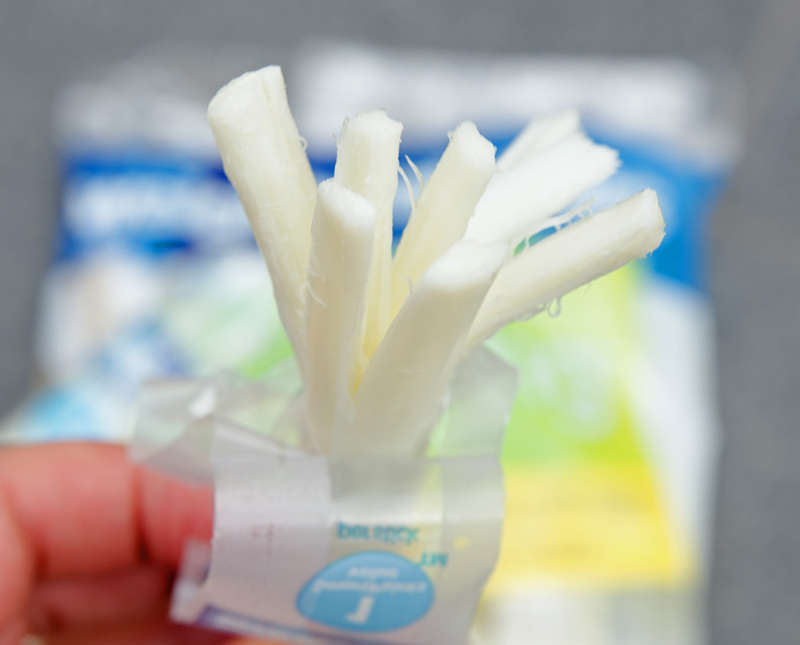 Because, Hello, string cheese is meant to be shredded; that’s the fun of eating it. Don’t believe me? Try it for your self, No Strings Attached. If you don’t like the taste you can receive a full refund. Visit Take The No Strings Challenge for full terms & conditions. Offer valid from 7/24 – 9/17/16. Come back and let me know what you think. 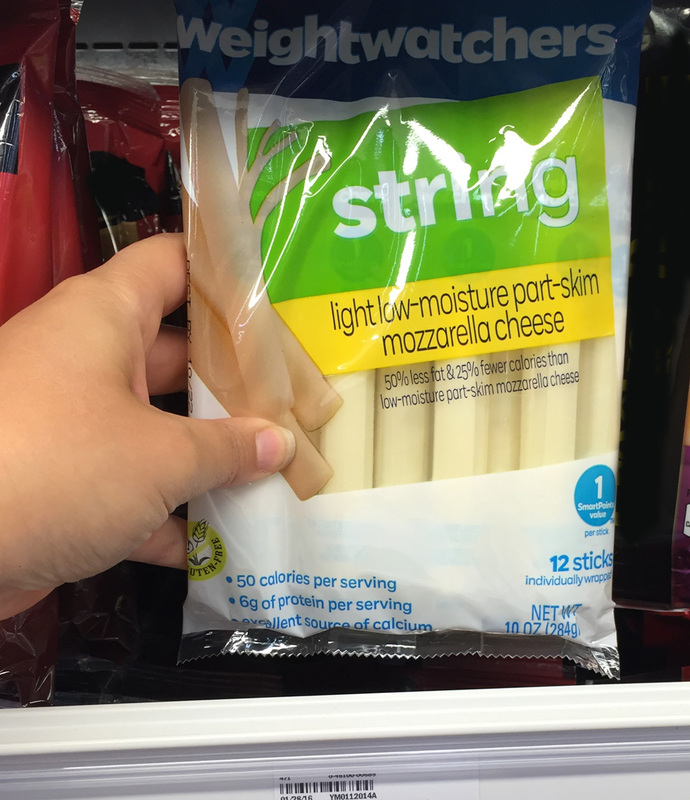 Right now Mejier mPerk members can save $0.50 off one Weight Watchers String cheese package. All you have to do is enter in your mPerks member number at check outs to get the savings. It is valid from 7/24 – 8/20/16 and you can find out more about this offer here. So, what is your daily vice? What do you eat every day?